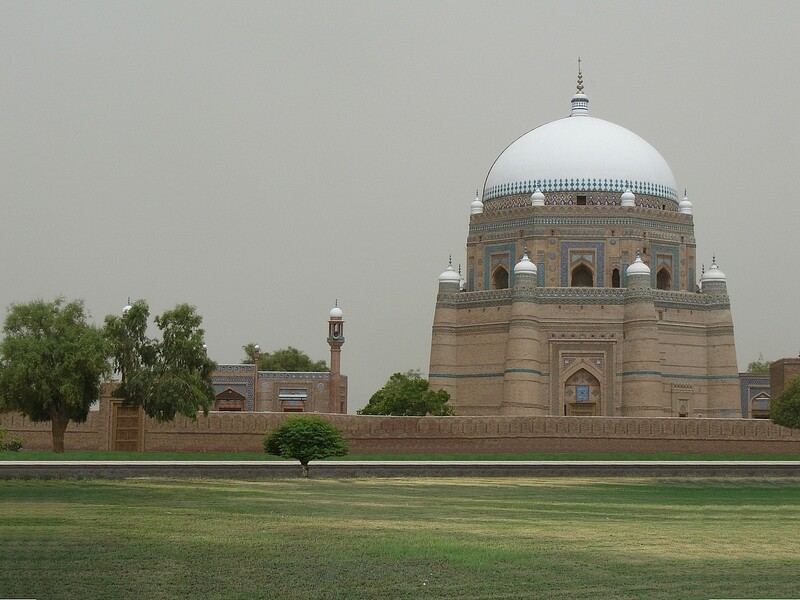 Multan is a culturally and historically significant city in Pakistan. 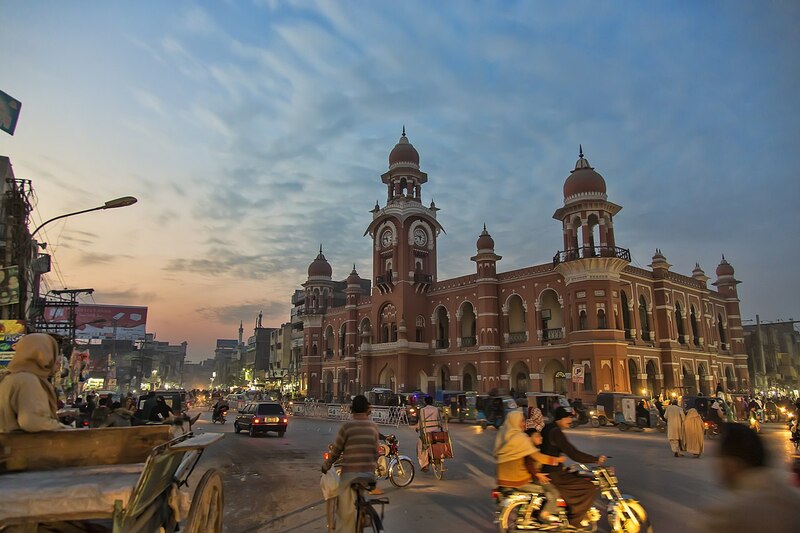 If you’re planning a visit to Pakistan, Multan is an absolutely must-not-miss. Do not forget to visit pay a visit these attractions if you’re ever in this lovely city. 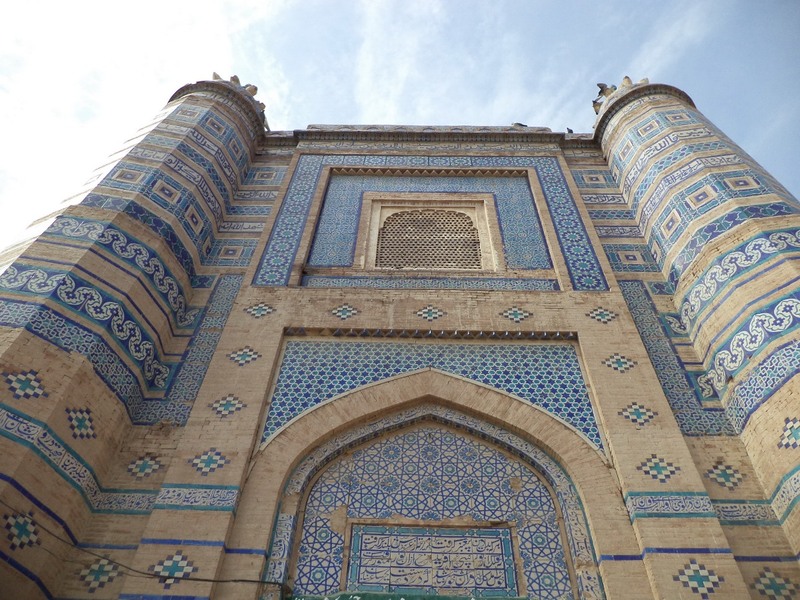 Tomb Shah Ali Akbar stands as a historical remnant of a glorious past. It is built on an elevated plane that lets you enjoy a larger view of the city of Multan. It is smaller than Shah Rukne Alam tomb but looks quite similar to it in terms of its architecture. Tomb Shah Alam is one of the major attractions of the city. The tomb has a great historical and spiritual significance. The shrine of renowned Sufi Saint, Hazrat Shah is located at the center of the tomb. This tomb is also situated at height allowing you to take in the full view of the cityscape of beautiful Multan. Fort Kohna dates back to 2,600 years. 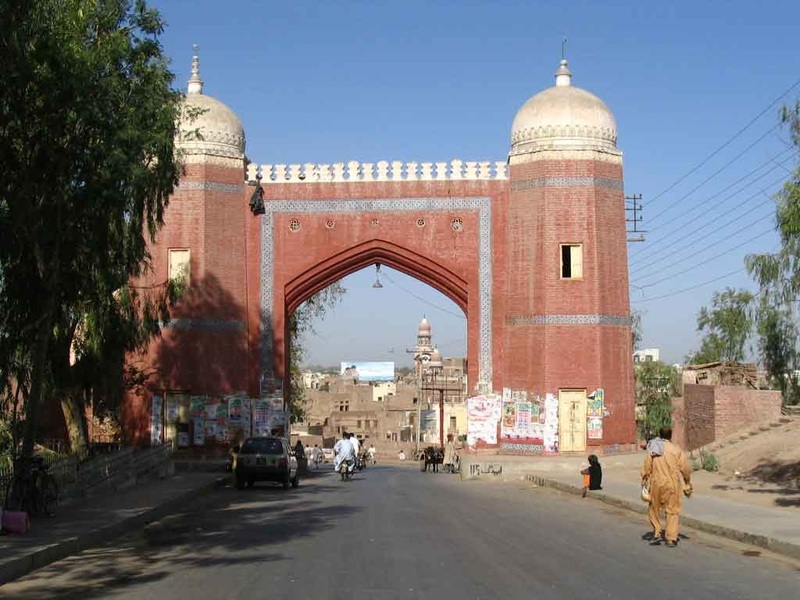 For hundreds of years it served as a shield for the inhabitants of Multan against the invaders. It has been destroyed and built several times but it still stands today as a reminder of everything that has shaped the history of Multan. This art gallery is dedicated to a well known sculptor, Sadiq Ali. Many of his masterpieces adorn the gallery making it a must visit in Multan. Works of art by other artists and sculptors are also placed here. 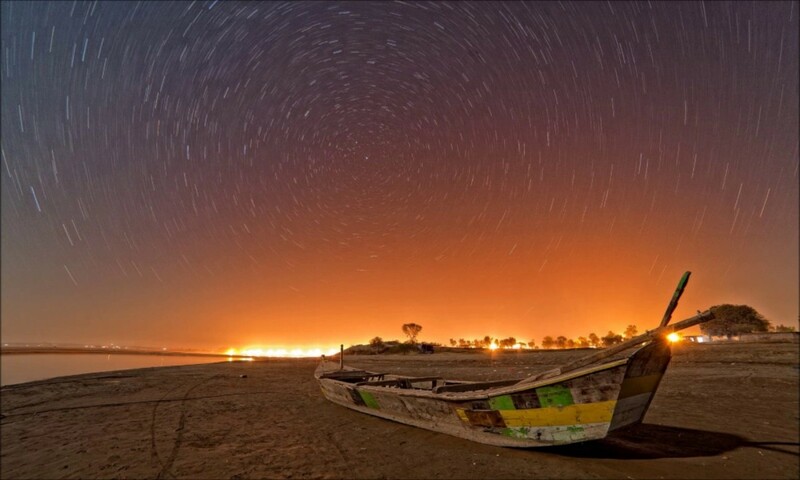 Enjoy a boat ride on the river bank in a peaceful atmosphere. You can also have fun on horse and camel rides along the bank. It’s a pleasant place to go for a picnic with your friends or family. 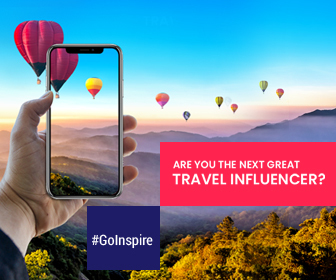 Where to Go this May for an Amazing Summer Holiday? Unbelievable But True! This Hotel is the Best in the World.